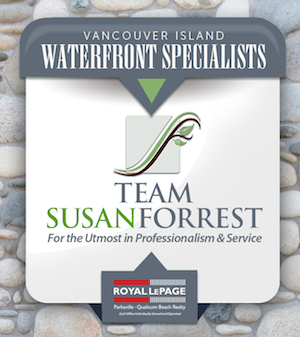 Our member real estate agents listed below are experienced in helping buyers and sellers of waterfront real estate in the following areas on Vancouver Island: Port Alberni, the Alberni Valley & Sproat Lake. Dave Koszegi is SOLD on the Alberni Valley! DAVE. For real estate in the Alberni Valley, it's the only name you need to know. 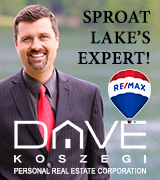 One of Canada's top-ranked RE/MAX Realtors, Dave was born and raised in the Valley. He's a member of the Diamond Club and has already earned the Lifetime Achievement Award and has been inducted into the RE/MAX Hall of Fame. Dave is also a Certified Luxury Home Marketing Specialist (CLHMS) and a member of the RE/MAX commercial division, so whatever you're looking for, he'll find it for you.